PI SUPER PROBE a custom made waterproof cylindrical coil that connects to pulse induction metal detectors coil plug for searching and pinpoint. PI SUPER PROBE operates powered directly from your powerful PI metal detector. PI SUPER PROBE a custom made waterproof cylindrical coil that connects to pulse induction metal detectors coil plug for searching and pinpoint. 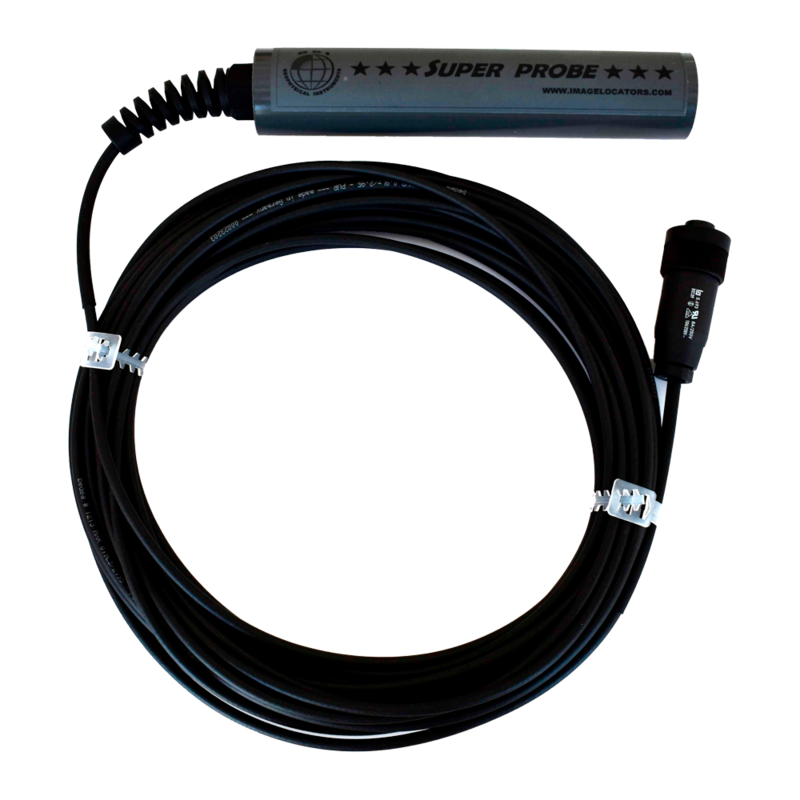 PI SUPER PROBE operates powered directly from your powerful PI metal detector. Now with the PI SUPER PROBE you do not have to use any cheap standalone pinpointer from the market and loose depth penetration!Suitable to operate at places where there is no ability to use a conventional / large sized coil. SUPER PROBE is able to scan at narrow spaces, walls, rock cracks, holes, without been seen and pinpoints metal target instantly! Search wells filled with water, lakes, rivers and in the sea, as it is fully waterproof, use it at any place where round or frame coils simply do not fit. PI SUPER PROBE has a discrete shape and compact size, carry it inside a jacket and scan for targets without been noticed by other people. PI SUPER PROBE is a universal search head for use with all pulse induction metal detectors (for example Pulse star II, Lorenz Deepmax, Superscan, Deeptech and others). 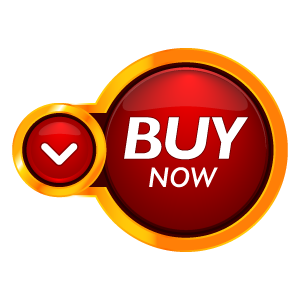 State your pulse induction metal detector model when ordering!